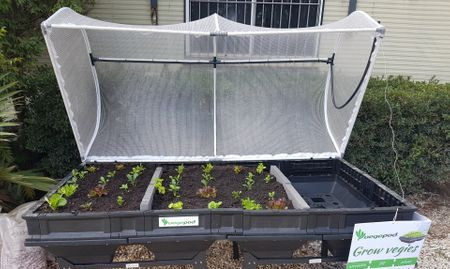 Vegepods are an easy to manage contained garden bed equipped with a self-watering system - plants can go weeks without being watered - The protective cover keeps pests (and bush turkeys!) out. 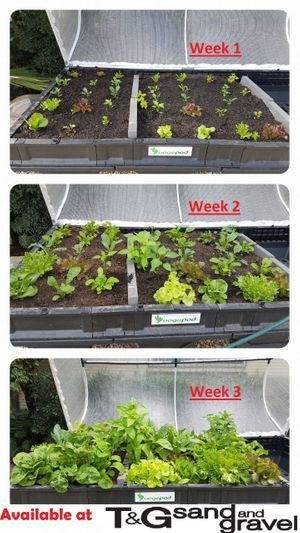 It has never been so easy to grow your own food - also a GREAT option for renters! 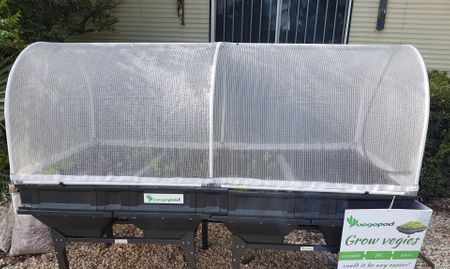 Available in small, medium and large to accommodate for any space.